These business cards are beautiful. I just signed up to sell Avon, and I am considering business cards. I’ll bookmark this page for future reference. I really like the look of some of the more modern business cards. I have business cards that are plain and boring but we aren’t a company that really hands out cards. 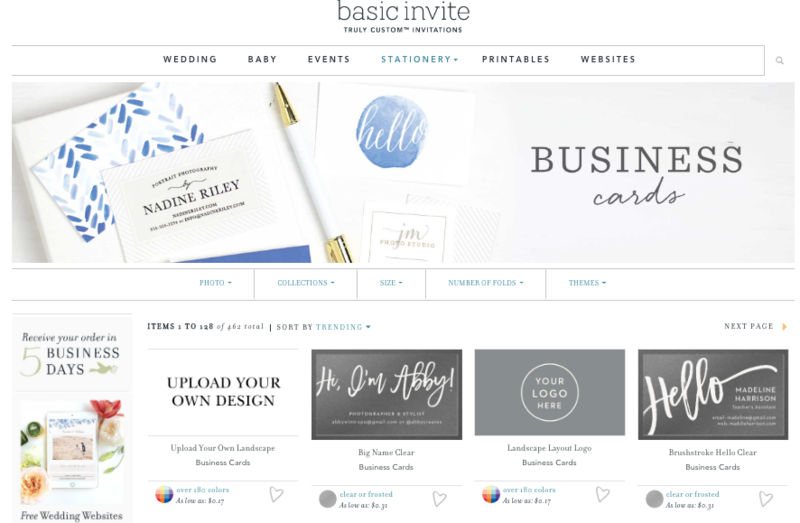 If we get off the ground better and have the need to hand out cards I think I’ll upgrade to cards from Basic Invite they are a lot nicer than mine! 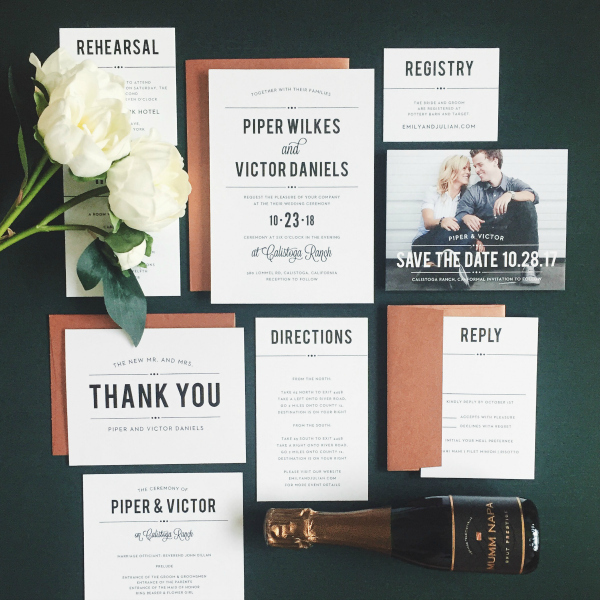 Those are beautiful business cards–the clear ones would really stand out to me if I was given one of those! The business cards are so pretty and elegant. 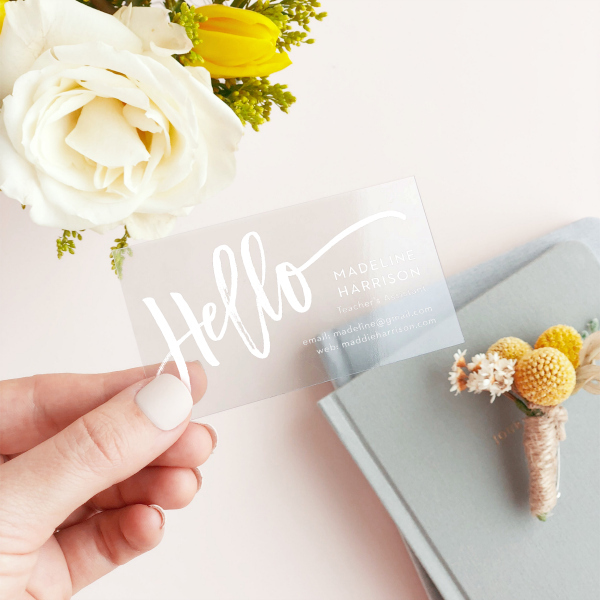 Interesting article and didn’t know a lot about business cards. 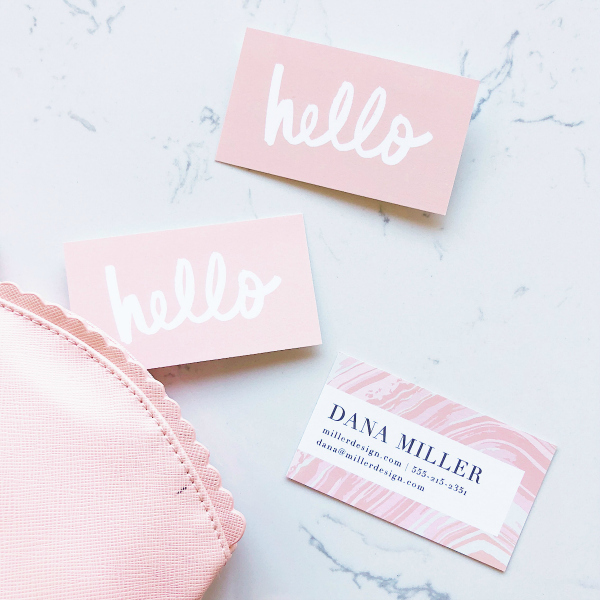 These buisness cards are absolutely goregous! I cannot wait to make mine as well! My little brother has business cards I’ll be sharing some tips with him!! I’ve had some great business cards over my career. My current one is totally lacking in pizzazz and personality. These are awesome business cards! It is pretty amazing the things that can be done with them now. Thanks for sharing! Great tips. The examples look great! I don’t have a business card. Nice designs. I usually just use Vista Print for my simple needs. 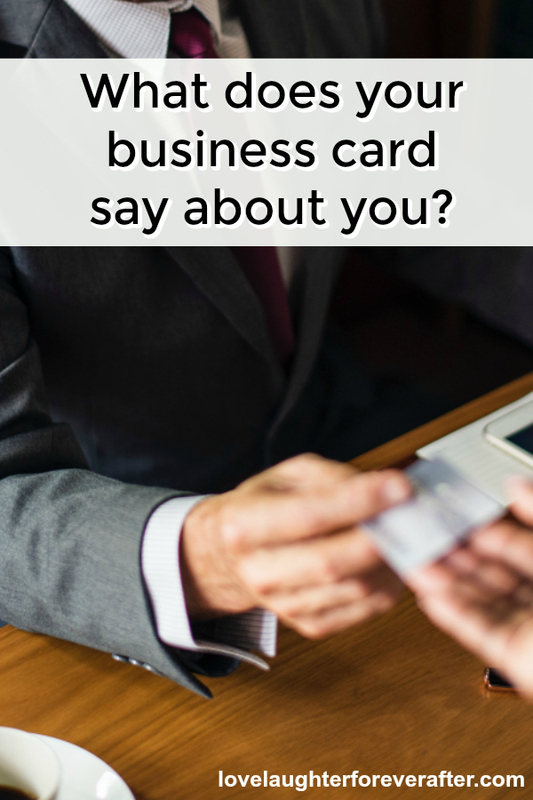 I guess if you do have business cards it would mainly say what type of business you are in. This was a very helpful post, thanks. No idea there were so many options in business cards. Hubby has them for his job so I will pass this on to him. 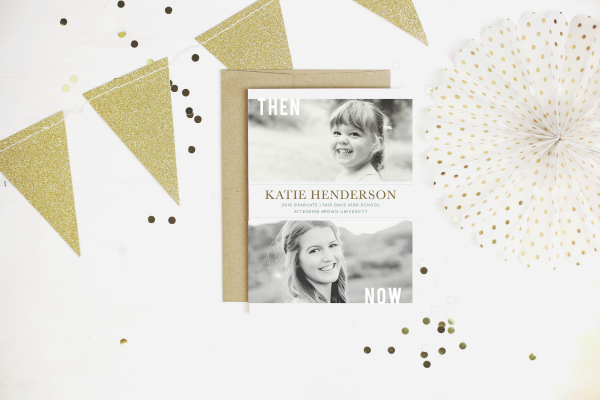 You can certainly make a great impression with these awesome designs! Trying to win a purse here. 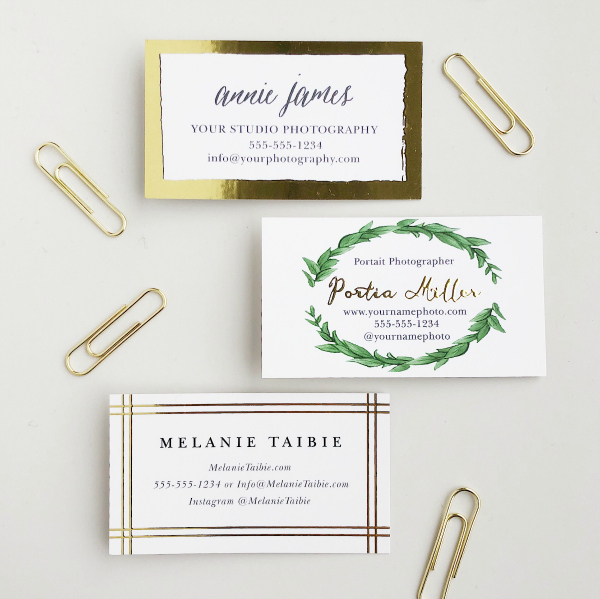 Great ideas for business cards!